Willapa River – Fishing regulation area (424) from mouth to Hwy. 6 Bridge. 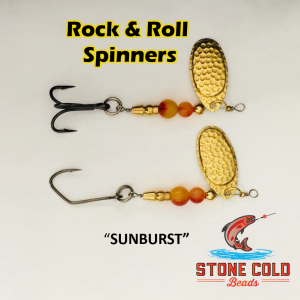 Opens to Salmon Retention from August 1st to January 31st. Daily limits of 6 fish par day 4 adults allowed. Release wild Chinook. Daily limits of 6 fish par day 3 adults allowed one of which can be a wild Coho . Release wild Chinook. 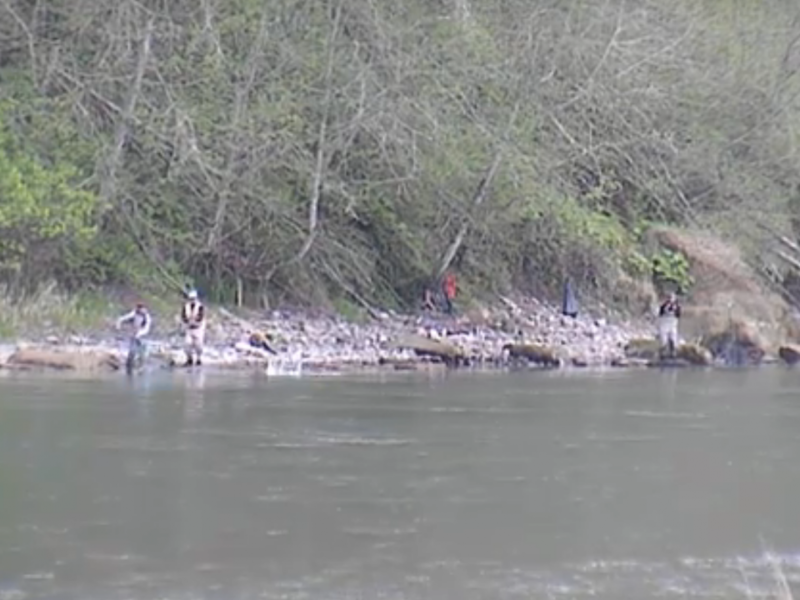 This concludes our 2015 Willapa River fishing report. 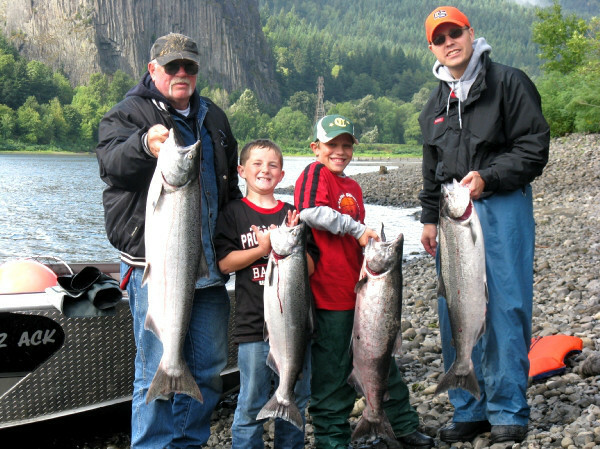 For more information on Willapa River salmon fishing CLICK HERE! Lunker’s Guide 2015 Willapa River fishing report! 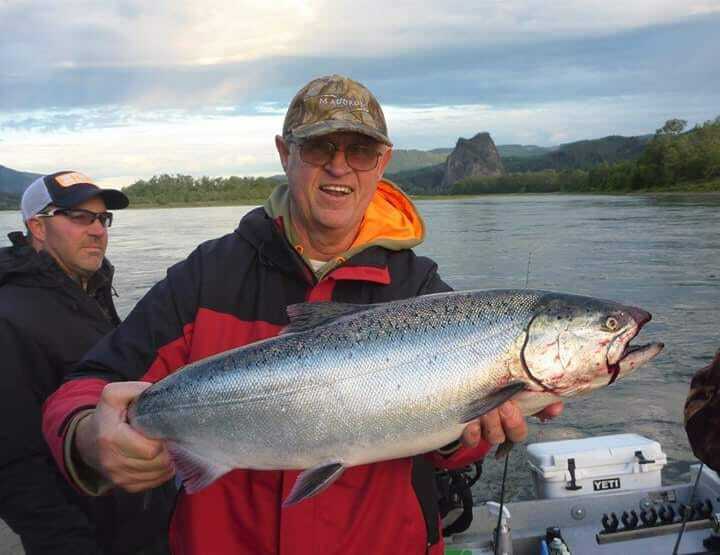 Click here for more Willapa River Fishing Reports!